Obesity is one of the main issues in all parts of the world. Moreover, it is the same for people of all ages. It does not matter if you are a teenager or an old fellow, obesity is everywhere. The credit goes to our unhealthy eating habits to be specific. When it is about losing fats, the belly fats are the most difficult to be lost. People work really hard in order to lose the belly fats. So most of the times we see people engaged in crunches to get rid of the belly fats. Trust me; crunches, sit-ups, and planks may strengthen your muscles that are under the excess belly fat however it does not happen this way. Cardio exercises that ultimately raise the heartbeat for an extended time period are the ones to slim down these stubborn fats of the belly. Cardio, along with a reduced calorie diet, facilitates in creating a deficit in body calories. It means that you will be in-taking lesser calories than you consume. 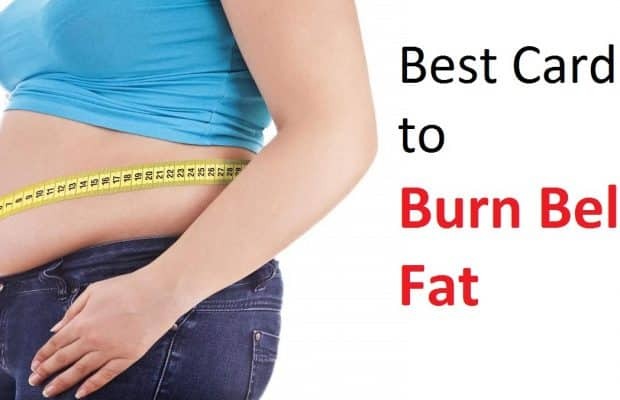 The body in return taps into the stored fats for the required energy and hence you lose weight. 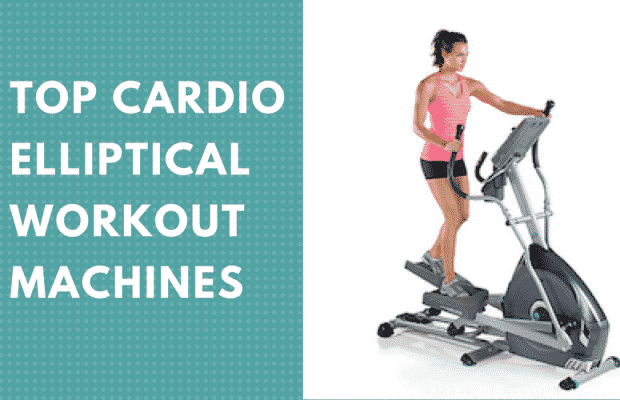 The type of cardio that you choose is less significant than the intensity with which you perform it. Any activity is considered to be positive when it is about losing the belly fats. However, doing it or performing it at a higher intensity is more effective. A study was conducted back in 2009 and concluded that older individuals who have raised their heart rate to 75% or more, were able to burn 1,000 calories in a week for 12 weeks. The people who were able to burn the same number of calories with moderate or low intensity did not reduce the belly fat at the same level. High interval training involves the short periods of rest with short bouts of all-out efforts, turns on the mechanisms in the body that burn the fats specifically. 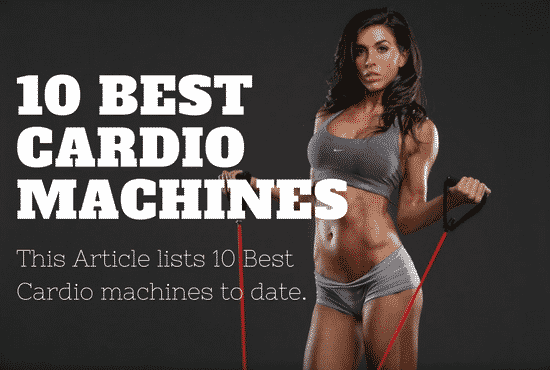 Another study was published in 2011 and concluded that these types of exercises are more effective as compared to the steady cardio performed at a moderate pace when one is focused to burn the fats. These fats include the visceral as well as subcutaneous fats. Warm up for a high-intensity cardio can be for 10 minutes at an easy pace with your choice of mode. It can be an outdoor track, a stationary bike or a treadmill. Afterward, you may work for 20 minutes at an intensity that is 75% to 85% of the maximum heart rate. However, always be sure to cool down for several minutes. If you are looking forward to HIIT cardio, you may have a warm up session of 10 minutes and then structure the workout session where it is hard for 30 seconds to 4 minutes and then recovery session for an equal time period. For instance, you may sprint for a minute, walk for the next 10 minutes, and for a total of at least 20 minutes. Then again make sure that you cool down at an easy pace for at least 3 to 5 minutes in order to complete the session. A useful tip in this regards is to find out the maximum heart rate. You may subtract your current age from 220. For instance, if you are 30 years old, your maximum heart rate is 190. It does not matter if you are running after burning the calories and fat loss effects of cardio; training of strength is equally significant for the belly fat loss. If you have adopted the detailed strength training routine to build muscles in all the muscular groups of your body, trust me your body will work more efficiently in burning the calories. You should focus on minimum two resistance training workouts every week. These sessions should treat the chest, back, shoulders, arms, hips, legs, and abs in particular. One set of 8 to 12 repetitions of the exercise for each group is considered to be sufficient. These should be continued until and unless you make use of the weight that fatigues the groups of muscles by a couple of repetitions at the end. The myth of crunches and above-mentioned ways of losing belly fats have always been tried by everyone. Why not try cardio to lose belly fat more effectively and speedily? Read a couple of readings aforementioned and see how wonders cardio will do for you in order to lose the belly fat. You will not regret following our suggestions. 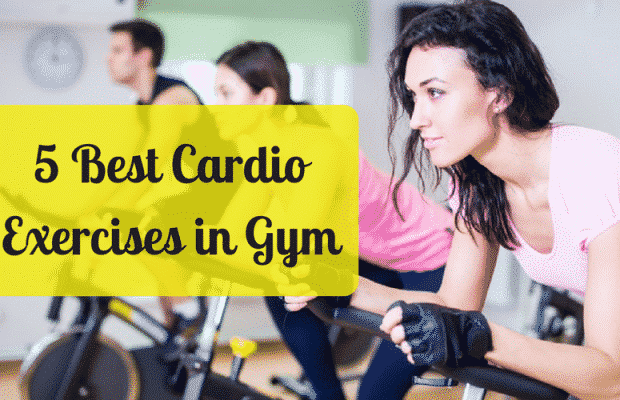 Give it a try once and then come back and share with us how was your journey to adopting best cardio to lose belly fat with cardio.